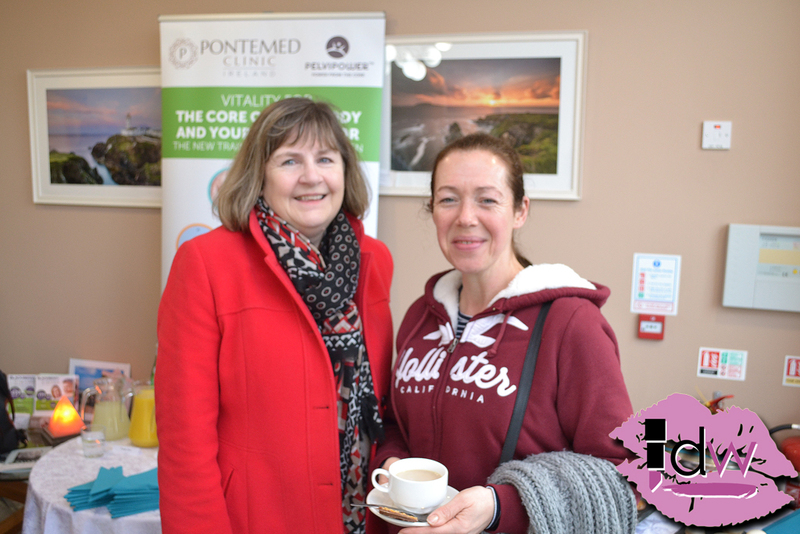 Local women had a healthy start to their day at a special event in Pontemed Clinic Ireland. Pontemed at Scally Place is the home of two unique Salt Caves and a PelviPower clinic. 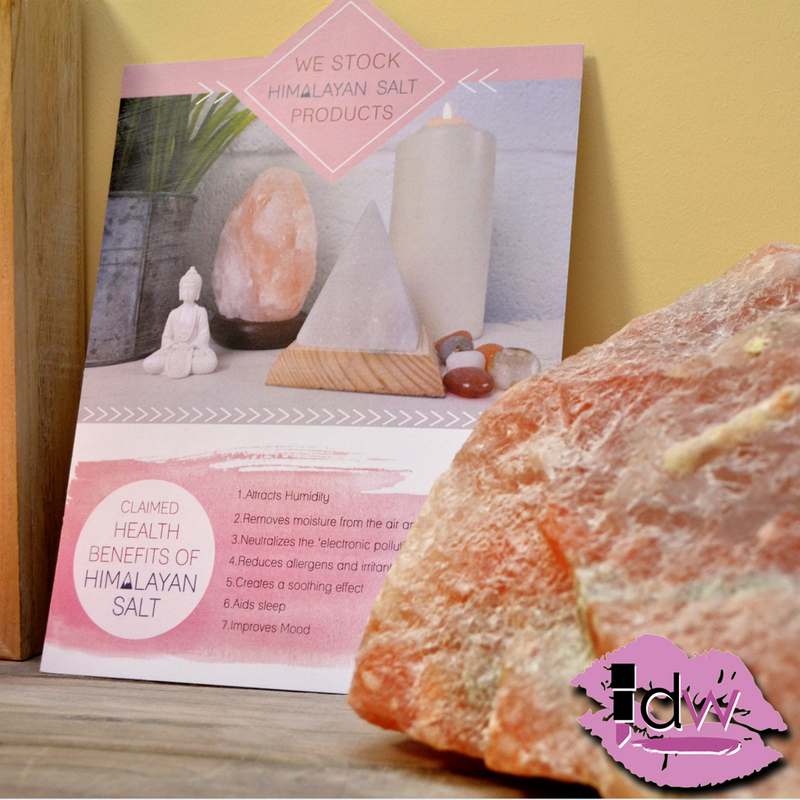 Members of the Donegal Women in Business Network and guests had the chance to experience the treatments and enjoy some relaxing time out in the Himalayan salt caves. 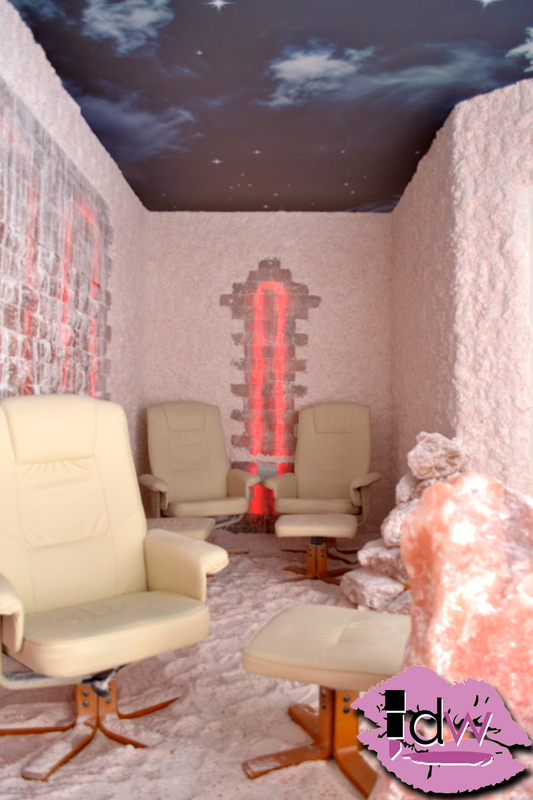 The salt caves – one for adults and one for children – are designed to alleviate common problems on two of our largest organs – the lungs and skin. Guests learned how salt therapy can be used as a complementary therapy for a wide range of issues experienced by anyone aged six months and up. Breathing in the natural salt has been found to help ease the symptoms of respiratory issues such as asthma, bronchitis, sinusitis, hay fever, COPD and others. The airborne pharmaceutical grade salt in the room can also relieve skin issues such as eczema, dermatitis and psoriasis and more. Elsewhere, John Dunne from Pontemed Clinic hosted live demonstrations of the revolutionary PelviPower chair. Letterkenny was the first town in Ireland to get this technology, which passively strengthens the pelvic floor and helps to build inner core strength. Men and women aged 20+ have used the device to help urinary and faecal incontinence and to ease issues associated with prostate surgery, prolapse and back pain. Mr Dunne explained how clients enjoy both physical and psychological benefits from a course of Pelvipower treatments, which last just 15 minutes, as they gain better confidence from gaining control of urinary, faecal and erectile issues. Amanda Torrens, CEO of Pontemed Clinic, told DW how it was a delight to host Tuesday’s event dedicated to women’s health. 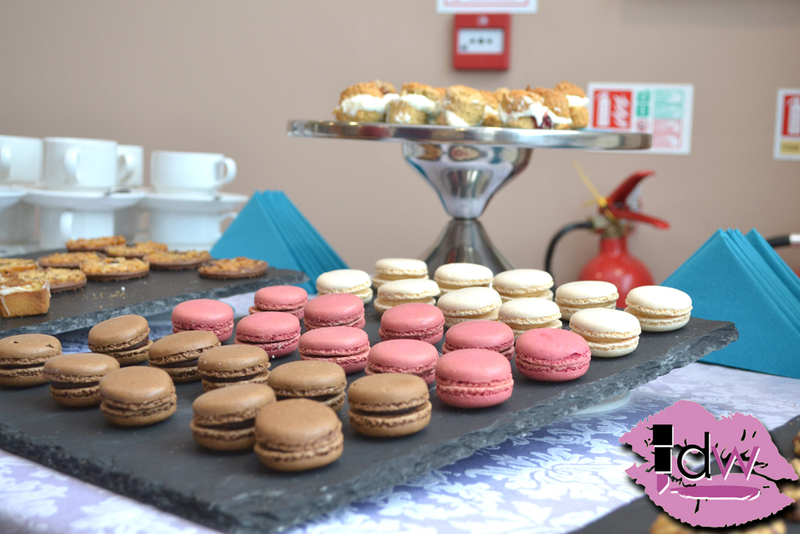 The Raphoe businesswoman opened the Letterkenny clinic in 2017. Pontemed has since grown nationally and Amanda is continuously planning ways to expand the technologies available in Ireland.